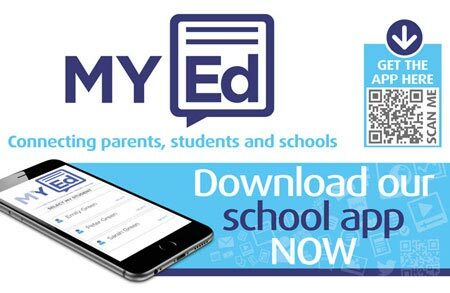 View your child's homework online! 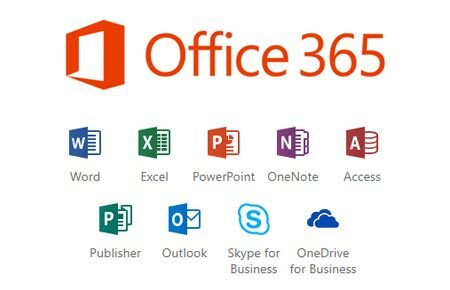 At Holmfirth High all students are entitled to download the Microsoft Office suite for absolutely FREE on up to 5 home computers or laptops. ​​​​​​​​​​​​​​​​​​​​​A very warm welcome from the school community to our school website – we hope that you will find it both interesting and useful. In particular we hope that it provides you with a snapshot of what life at the school is like and a flavour of our ethos and values. We would also encourage you to visit our school and see our words in action! Nothing from Saturday 20 April to Saturday 27 April. A busy week for the MFL department! Our Spanish Exchange students have enjoyed the sunshine in Altafulla. They experienced life in Spain and used their language skills everyday. We also welcomed the German Exchange from the Wilhelm-Bracke Gesamtschule in Braunschweig. Their first visit was a trip to Leeds, where they enjoyed the beautiful Springlike weather and visited the Royal Armouries, the Corn Exchange, markets and even found time for shopping. Their other visits included York and Whitby. Time was spent with the host families at the weekend and the pupils experienced a full day at Holmfirth High School. Viel Spass! Nach einem sehr langen, aber unproblematischen Anreisetag am Mittwoch starteten wir am Donnerstag mit unserer Besichtigung der schönen Stadt Leeds bei herrlichem Frühlingswetter. Neben Royal Armouries, Corn Exchange, City Markets blieb auch noch genügend Zeit zum Bummeln. Kein Stau auf der Rückfahrt zur HHS in diesem Jahr! Thriving Kirklees Messaging Service is a text messaging service for young people to receive confidential health advice. The service will not pass on anything you say to anyone else, like parents, teachers, or other students – unless you say it’s ok to do that. Young people can simply text 07520618866 and the service will aim to reply to you within one working day. To stop the healthcare service from sending messages text STOP. The school works in partnership with a number of other schools from across the Holme Valley area as part of the Holmfirth Community Hub to explore how we can collectively build stronger, supportive communities. The Hub is looking at new ways which it can support families, residents and other organisations. We would kindly ask that parents/carers take a few moments to complete this short questionnaire of 5 questions to help in our future discussions around the needs of the Holmfirth community.